Home » Common Questions - Pediatric » What is the likelihood that this will happen with my other children? What is the likelihood that this will happen with my other children? 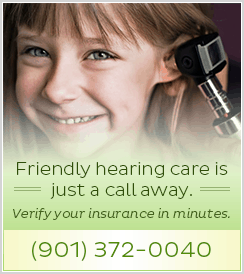 If testing does conclude the hearing loss is genetic, specialists can determine the probability your other children will also experience hearing loss. If both parents carry an autosomal recessive gene, then the likelihood that this will happen in another child is 1 in 4 (25%).However, if even one parent carries a autosomal dominant gene, then the likelihood that this will happen in another child is 1 in 2 (50%). Normally the adult carrying the autosomal dominant gene will also suffer some degree of hearing loss.